The upscale, yet budget-friendly, CR500’s tempered glass window provides a panoramic view of your PC components. And the CR500 is designed to provide the flexibility to build your high-performance dream PC. 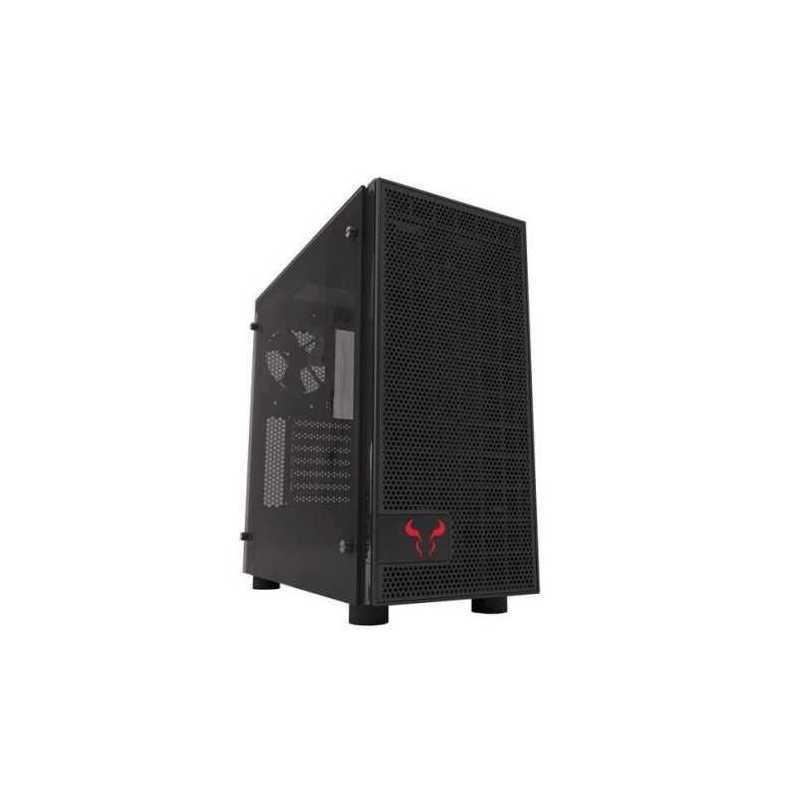 The robust steel chassis is engineered with dual chambers to isolate heat and Direct Airflow to streamline cooling of key components including the CPU and GPU. And with mount points for fans and radiators in the front and rear, your PC will run cool quiet even when pushed to its limits. Tool-free installation, flexible routing, and spacious layout make customizing your PC quick and effortless. 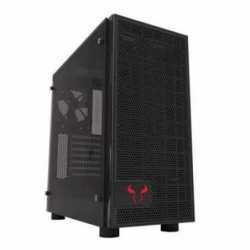 Drive Bays: 4 x Internal 3.5""
Material: "Tempered Glass, Steel, ABS Plastic"